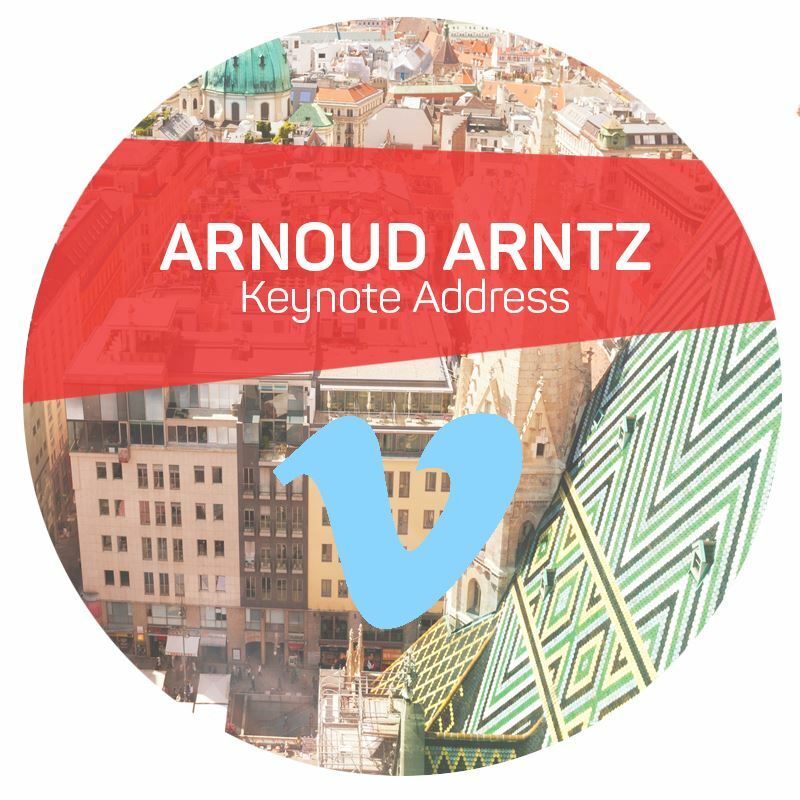 Watch the entire opening keynote address by Arnoud Arntz. What is it with modes? For many reasons, the schema therapy model that has become most prominent is based on the schema mode model. Perhaps this predominance stems from the schema mode model being easier for many patients to understand, and easier for therapists to apply. A key question in an evidence-based environment is, to what degree is the schema mode model scientifically supported? In his keynote address opening the INSPIRE 2016 ISST Vienna Conference, Arnoud Arntz discusses the scientific foundation of the schema mode model, as well as what we know from research about the mode model's helpfulness in clinical practice.